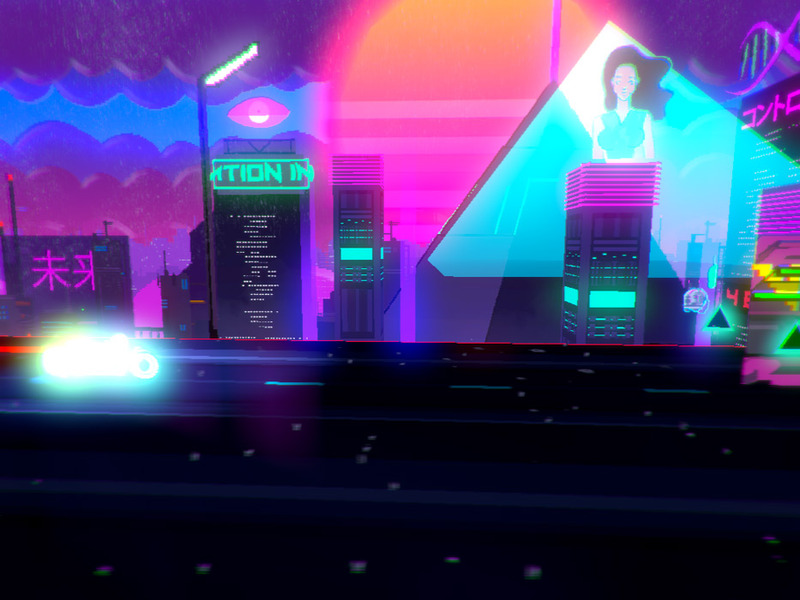 "A futuristic, cyberpunk style game where you ride a transforming motorbike!" 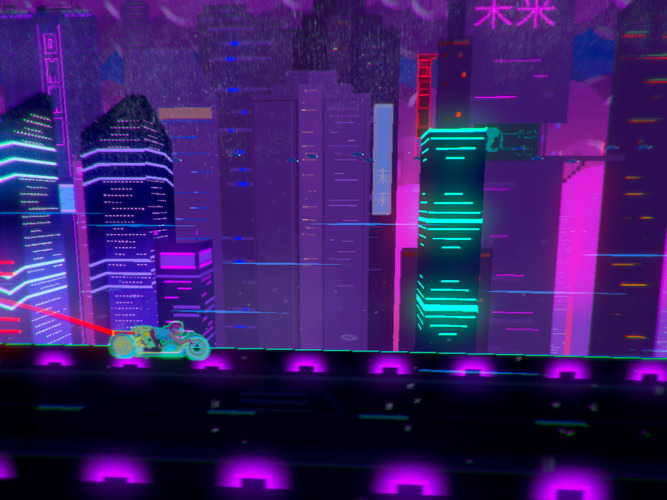 Neon Wasteland alpha demo is a side scrolling arcade like futuristic racing game where you ride on what looks more like a scooter than a motorbike but it has the ability to transform from a scooter in to an incredibly fast super bike depending on whether you are using the fast or slow function. In this demo version you can play through the first game world which features many obstacles and you will have to try to master the series of controls to avoid all of these so it is highly recommended to play through the full tutorial before jumping in to the game. Once you have mastered the tutorial and get a flow going the game is a lot of fun as you speed your way across the landscape, but mastering the controls and managing to avoid all the obstacles is no easy feat and it will take some quick thinking and a lot of skill. 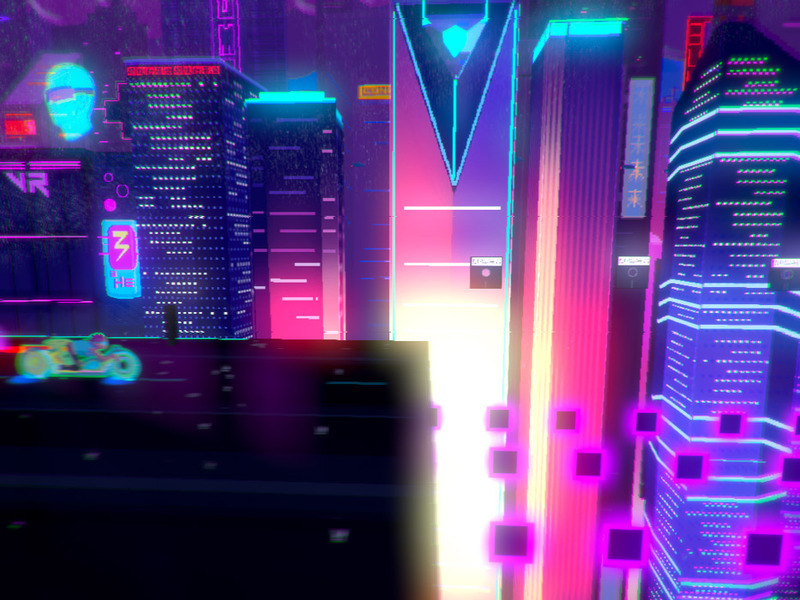 For those of you in to the ever growing in popularity cyberpunk scene Neon Wasteland will fit the bill perfectly and the bright neon cityscapes in the background make this game very cool indeed. Once you do manage to master the controls the game is very satisfying and enjoyable but it will take some time to get to that level! 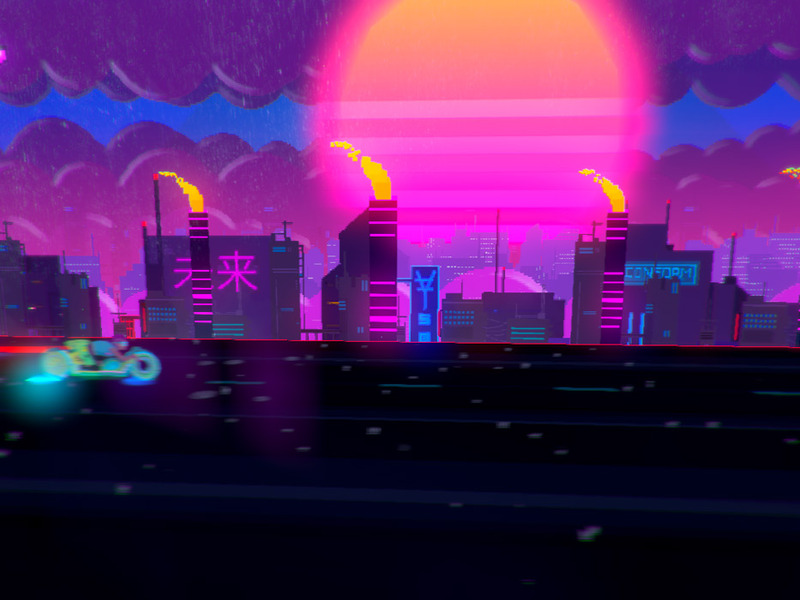 You can download Neon Wasteland here for free.